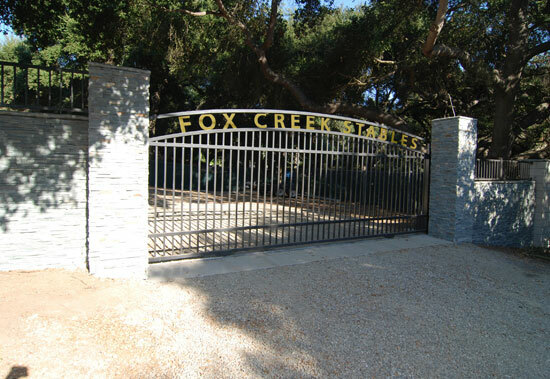 Affordable Fencing Company is Southern California's premier choice for high quality, affordable aluminum fencing and gates to secure, define and compliment your residential, commercial or industrial space. 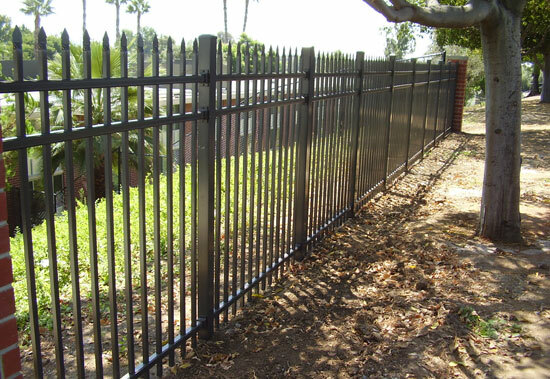 With excellent customer service, fast installation, and a lifetime warranty on paint and materials, Affordable Fencing Company has delivered the best value in aluminum fences and gates since 1984. 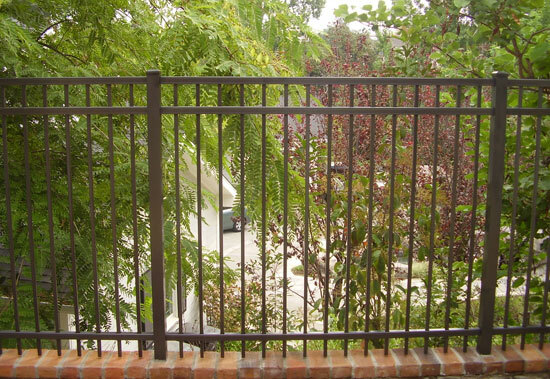 Enhance your home, pool or commercial property with this ornamental aluminum fence choice. When you want your fence to emulate that classic wrought iron look without the extra maintenance. Additional features include: motorized access control, security latches, double-entry, etc.